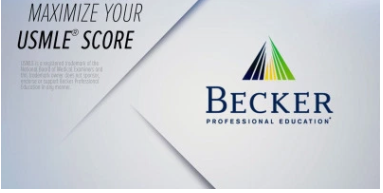 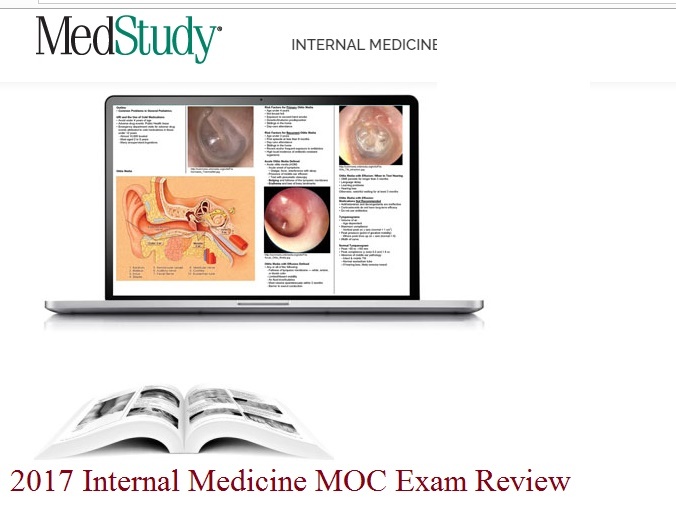 The Doctors In Training Solid Internal Medicine video series offers you an opportunity to learn the high-yield information that you need to perform well on your rotations, prepare for shelf exams or review an area in which you need to strengthen your foundation. 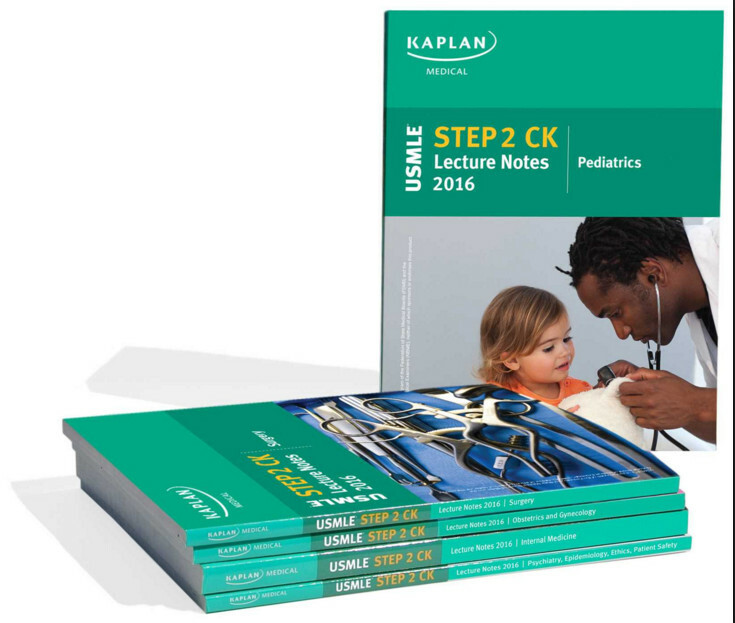 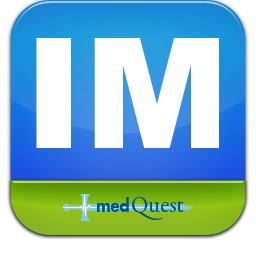 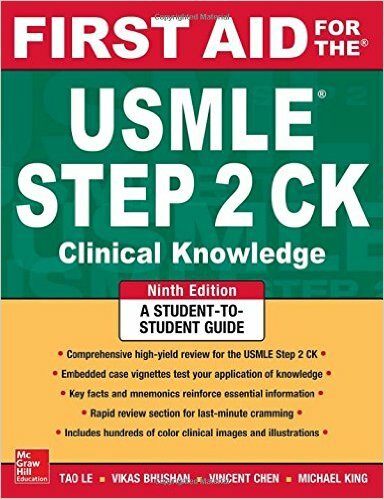 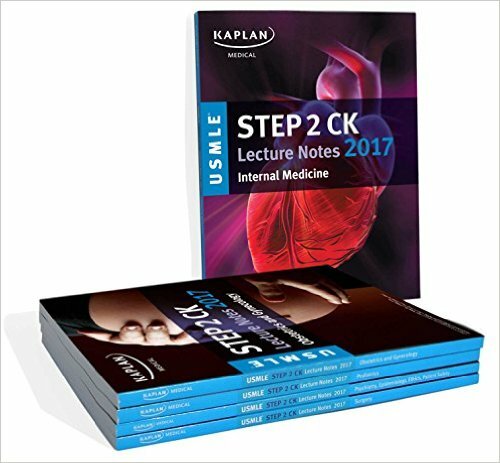 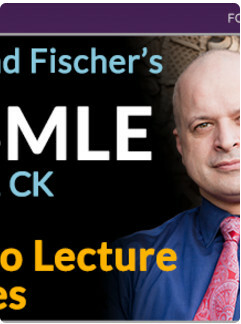 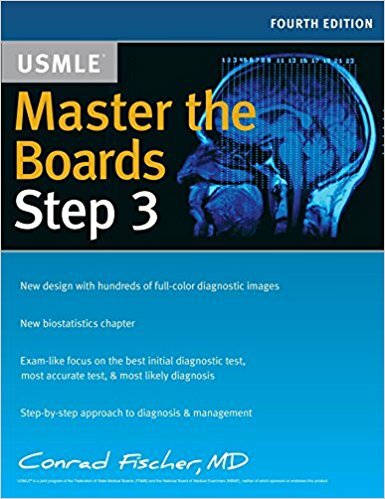 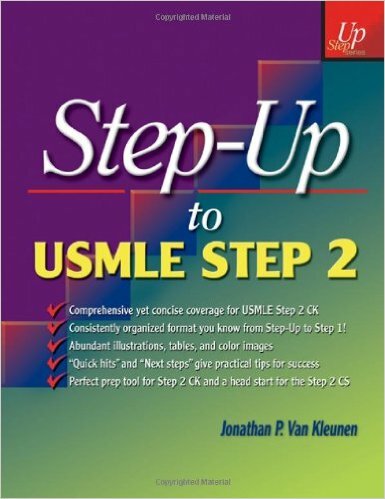 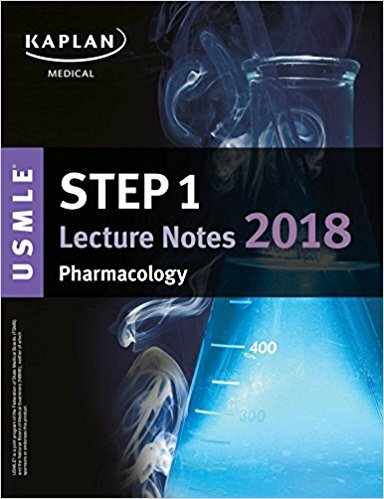 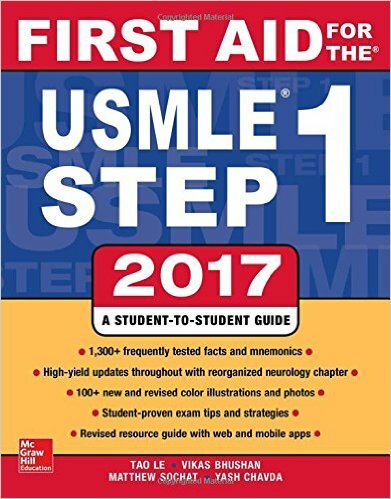 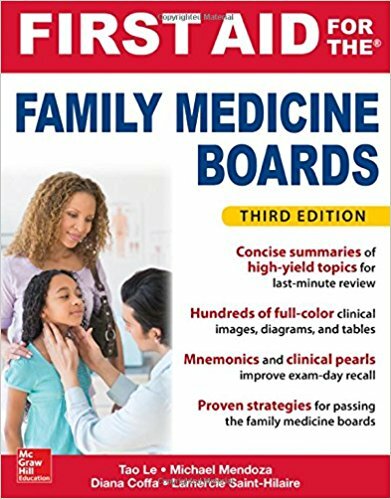 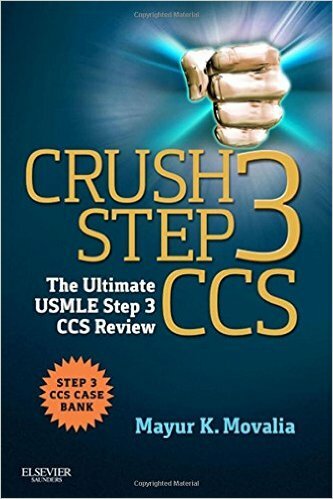 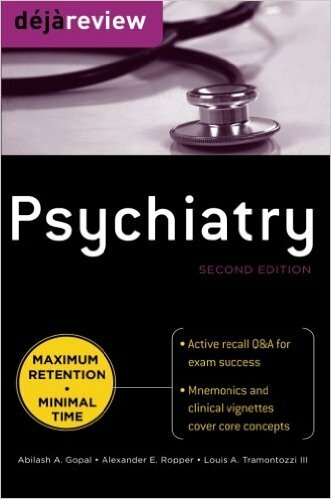 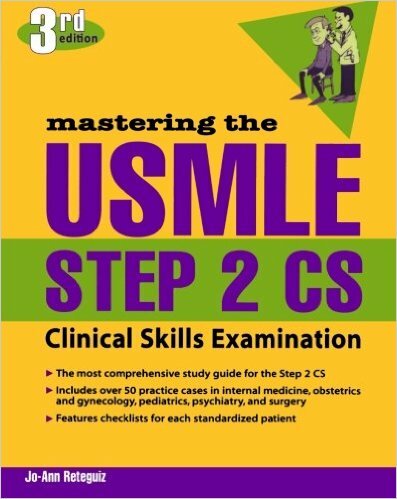 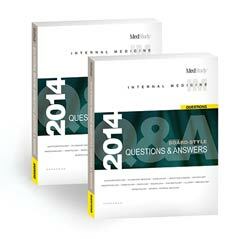 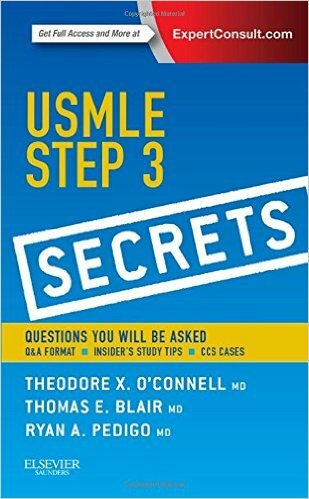 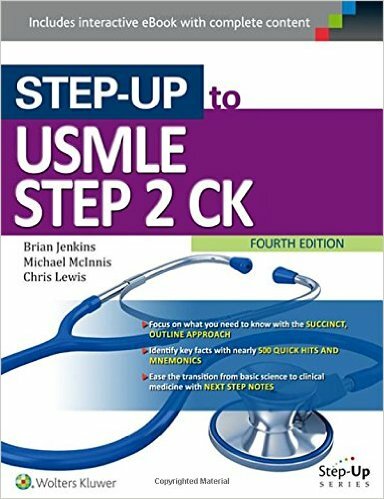 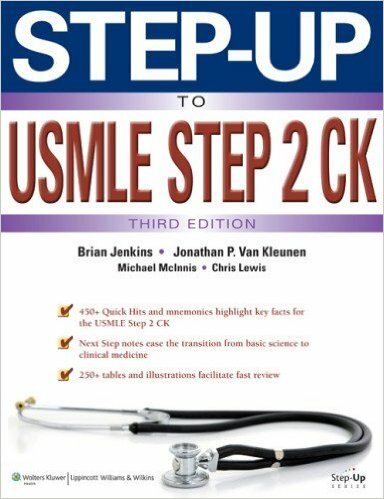 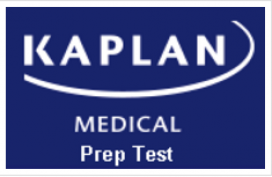 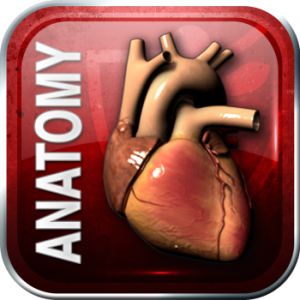 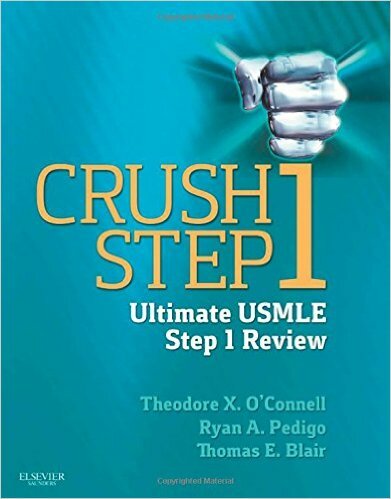 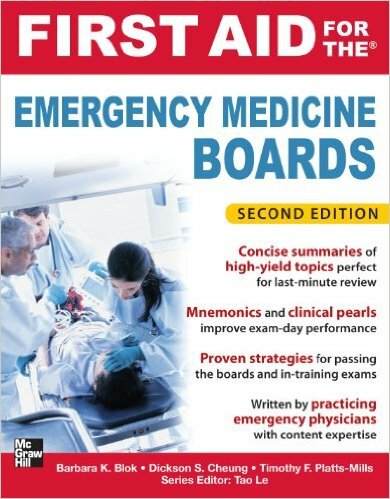 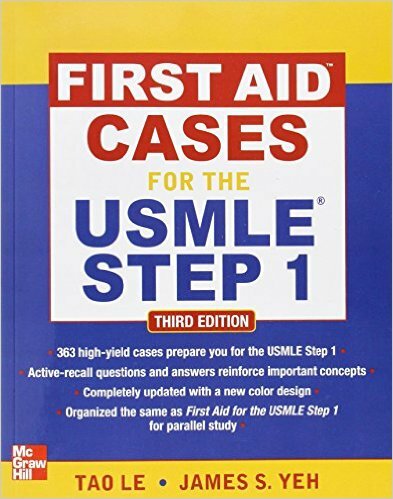 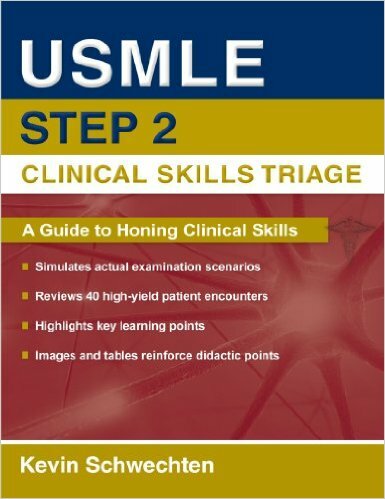 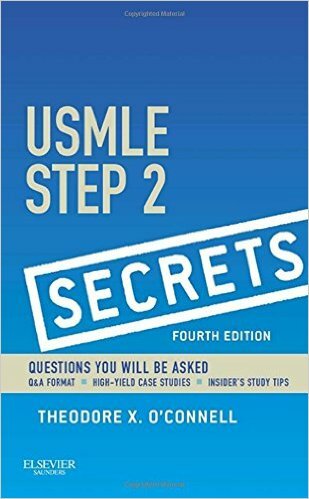 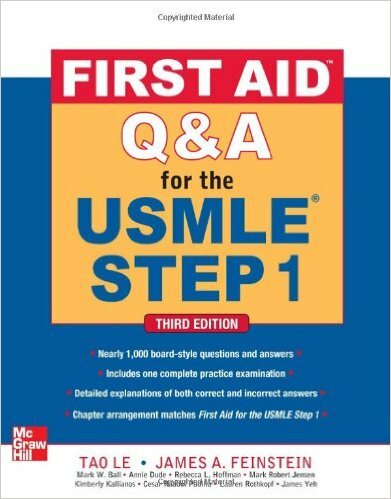 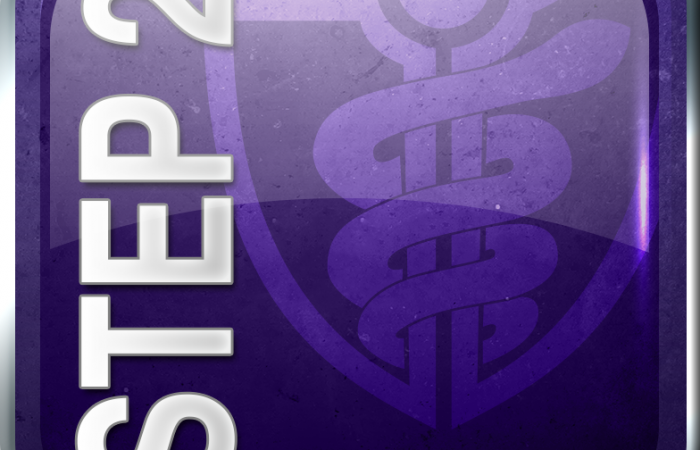 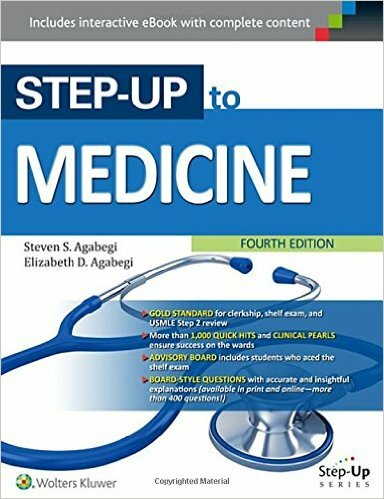 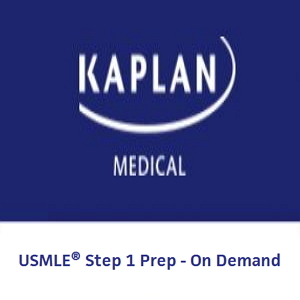 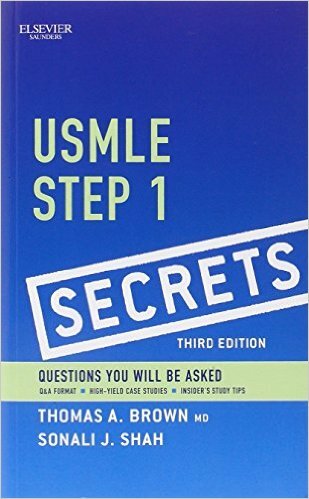 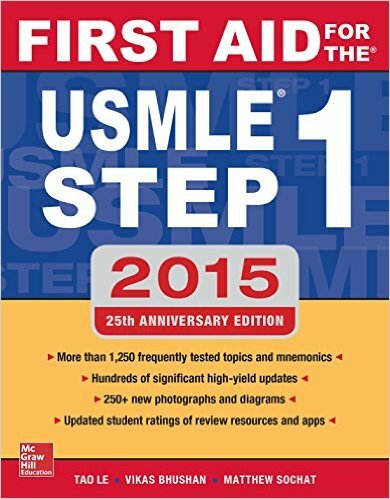 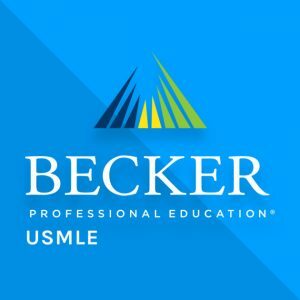 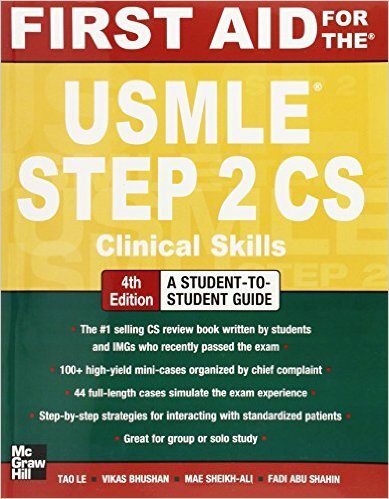 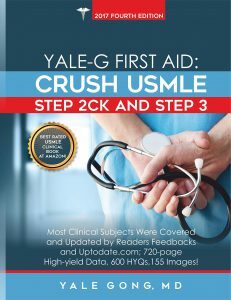 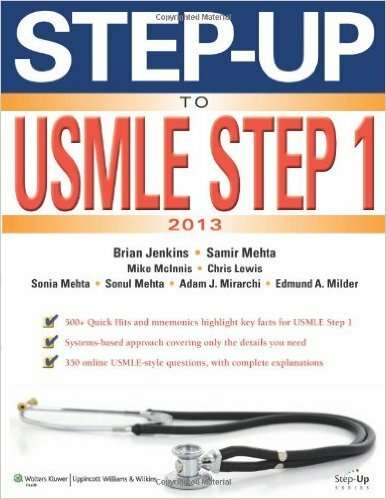 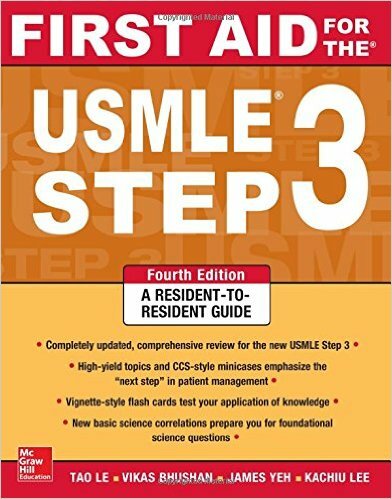 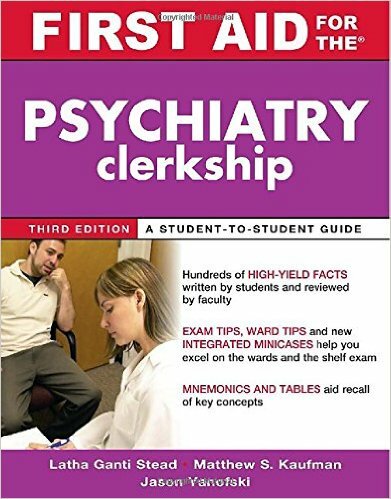 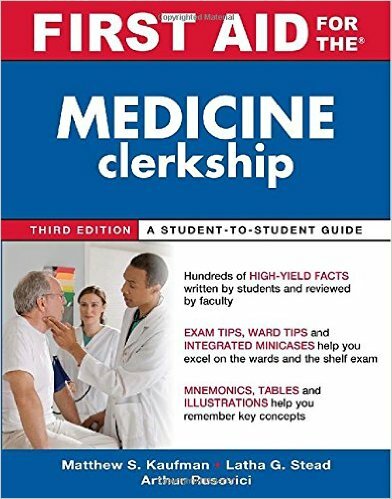 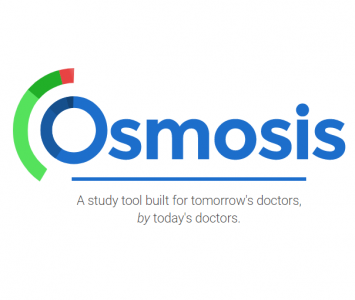 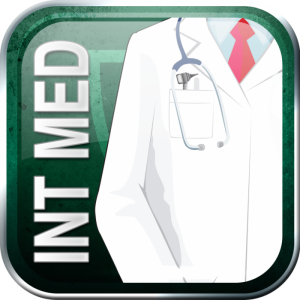 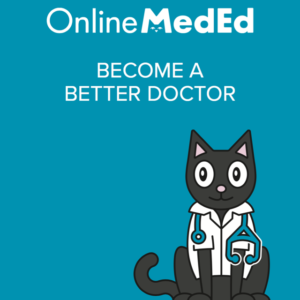 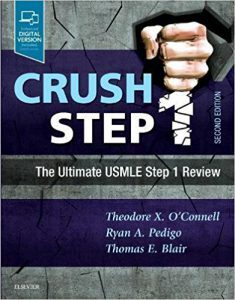 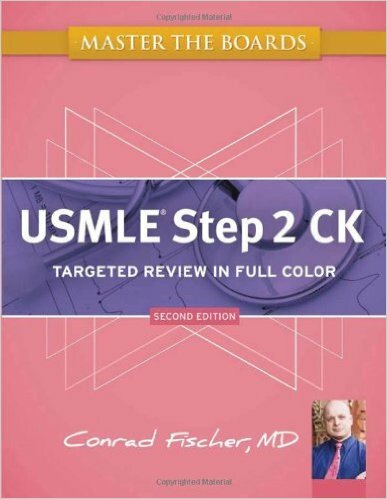 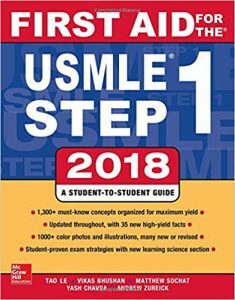 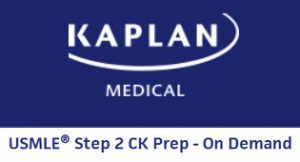 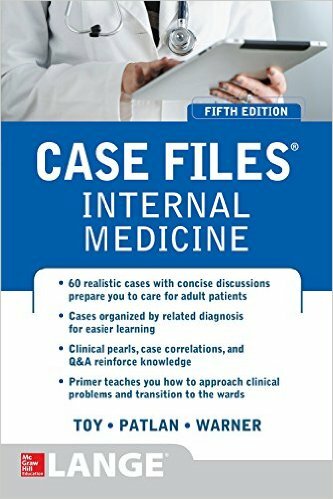 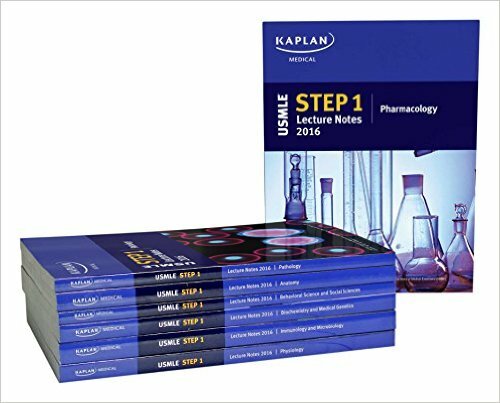 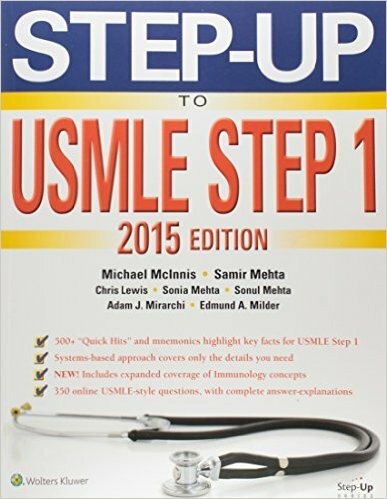 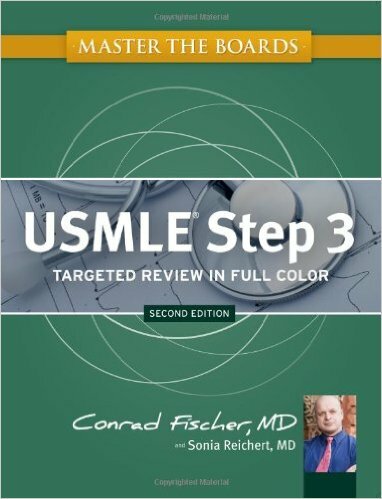 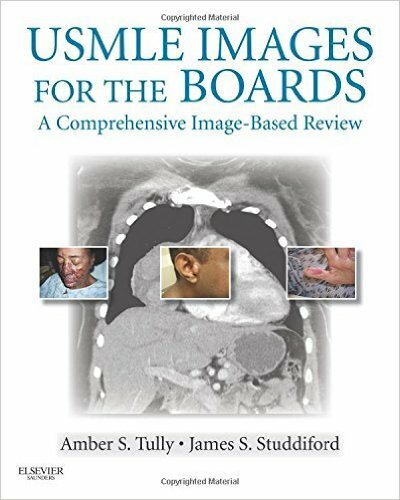 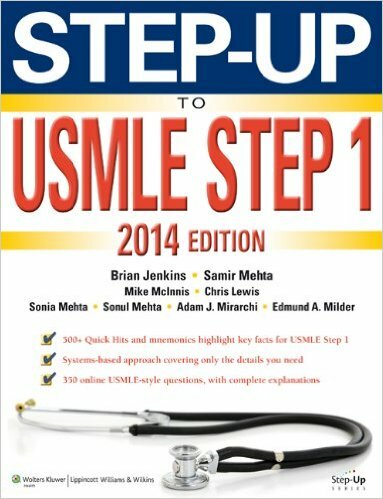 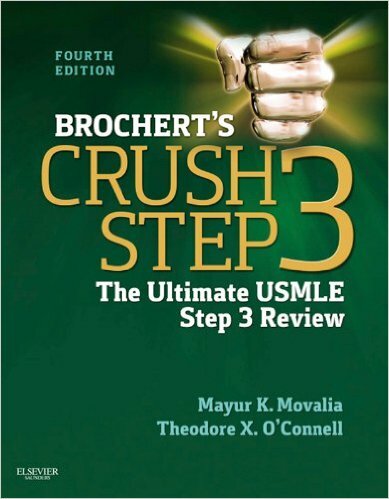 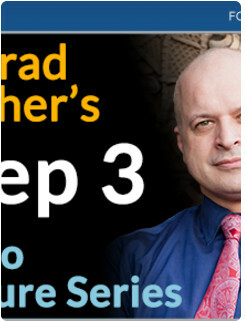 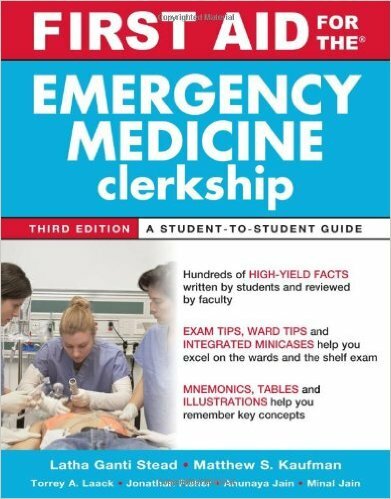 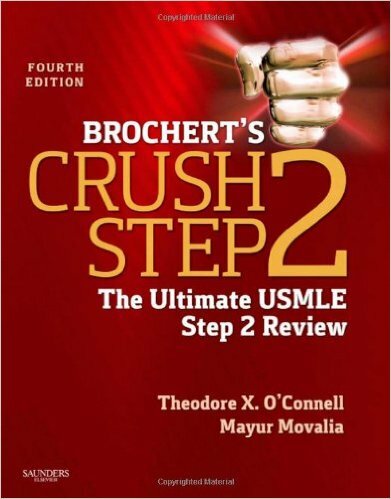 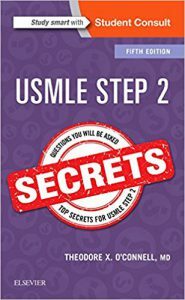 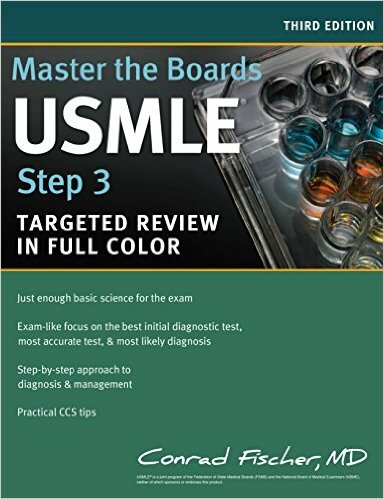 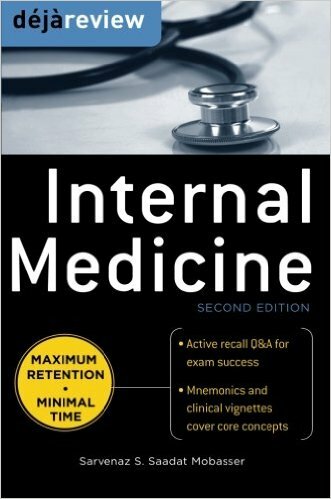 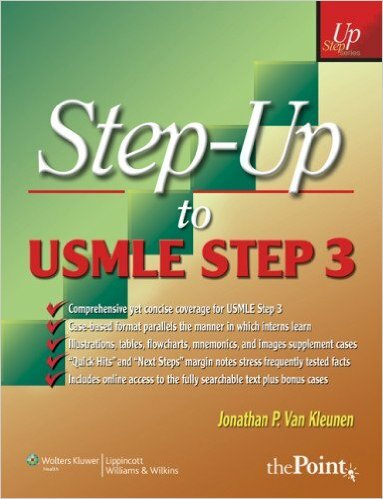 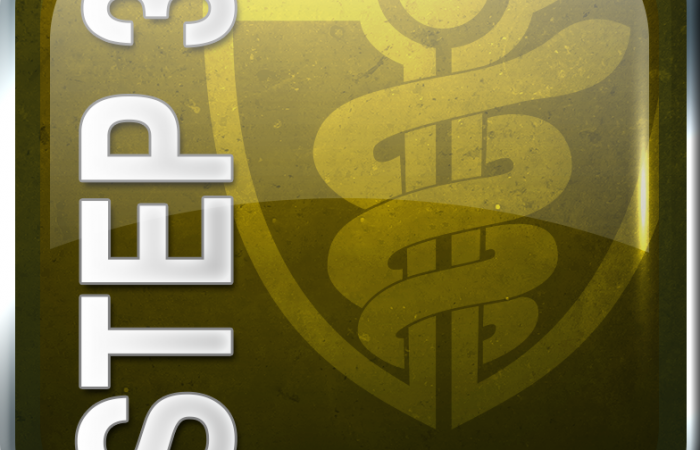 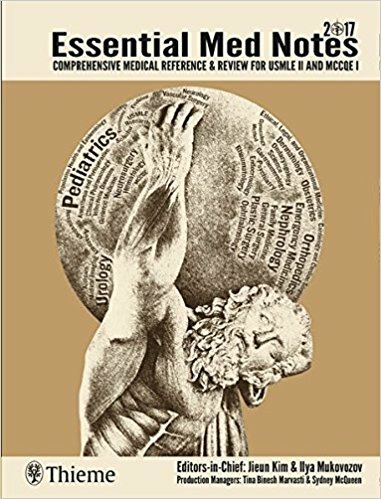 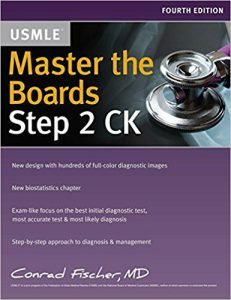 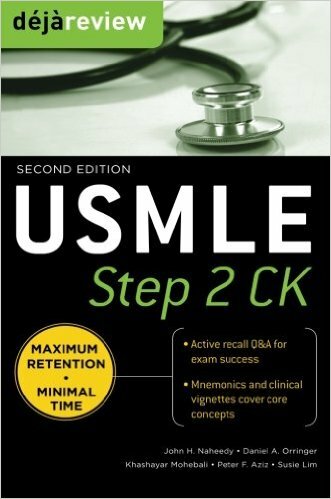 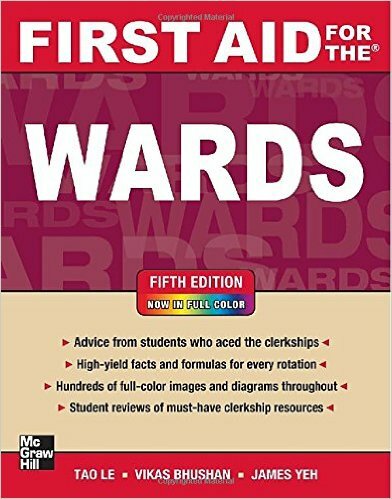 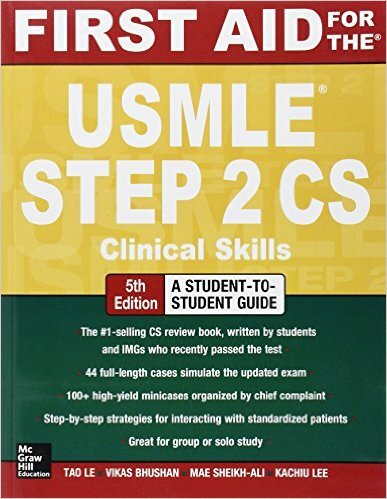 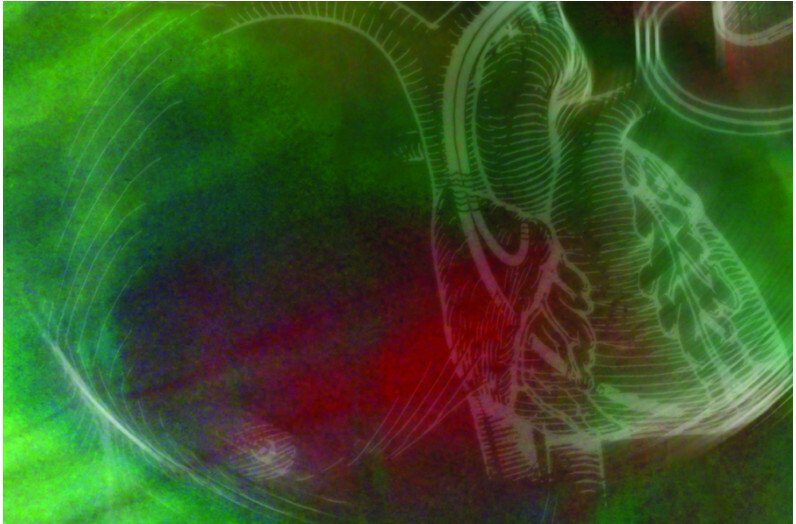 Solid Internal Medicine will also help you prepare for your USMLE Step 3 exam. 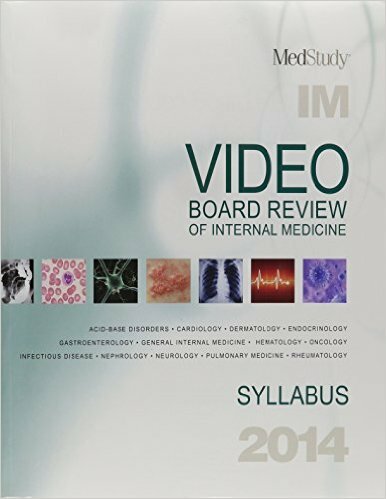 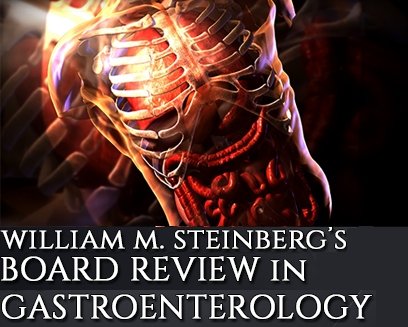 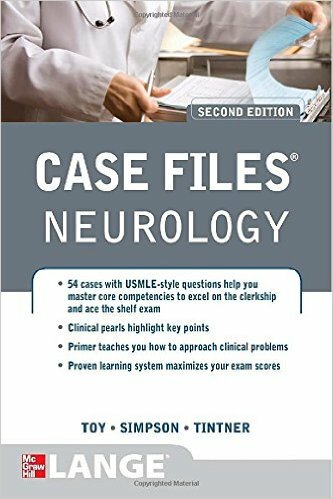 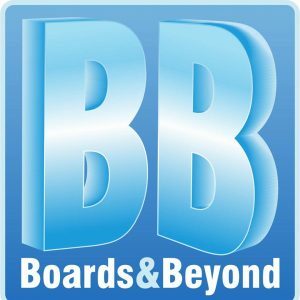 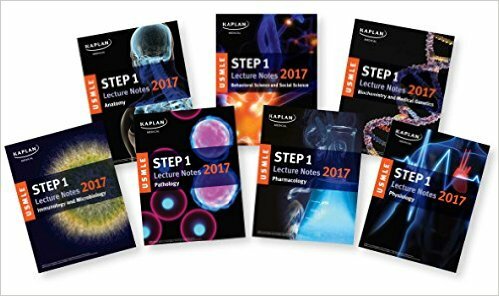 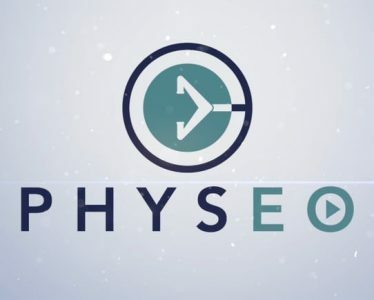 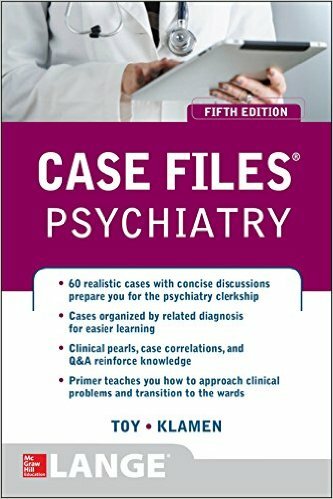 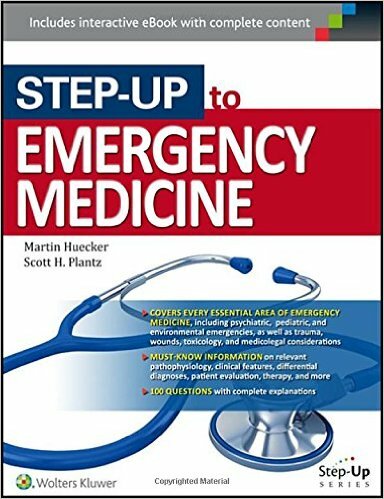 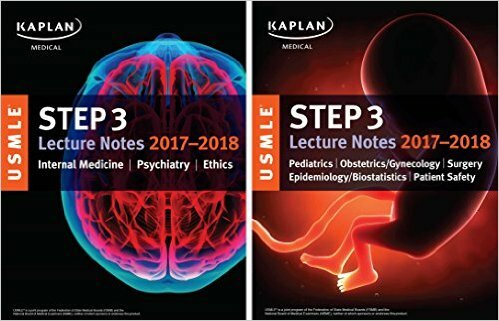 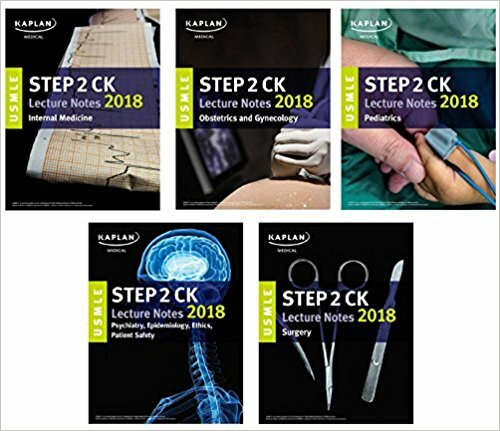 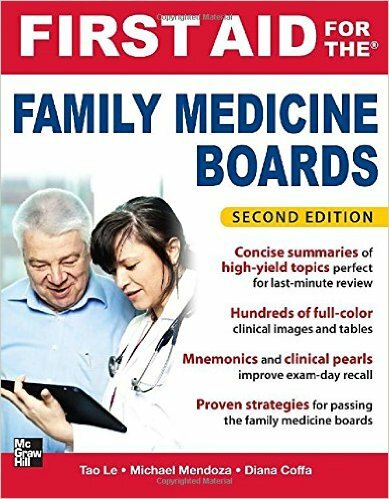 Each of the 26 videos comes with a PDF study guide. 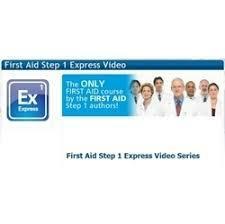 Watch each 30-minute video from the comfort of your own home, or stream them from your iPhone/iPad. 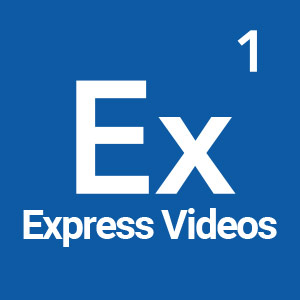 Format: 52 Video Files (.mp4 format) + PDF files.